James Kojian, MD is dedicated to helping every individual unlock their most beautiful self. He believes that by pairing cosmetic treatments with a healthy lifestyle, every person can get meaningful, long-lasting aesthetic changes and unlock their natural beauty. 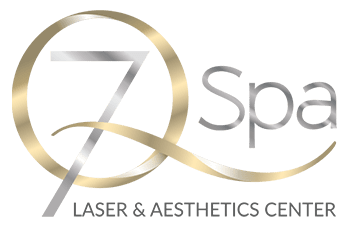 Every client he sees at 7Q Spa Laser & Aesthetics in Glendale, California, can expect quality care, impressive customer service, and wow-worthy results. After graduating from the University of Illinois Medical School, Dr. Kojian continued his training at White Memorial Medical Center in Los Angeles. 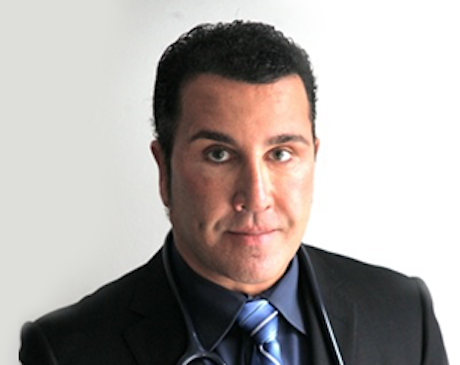 He has further developed his expertise and hands-on experience through specialty training in anti-aging medicine and aesthetics at a number of prominent institutions, including the University of California, Los Angeles’s oculoplastics department, the American Academy of Anti-Aging Medicine (A4M), and the Age Management Medicine Group (AMMG). Today, he blends all of that experience to deliver his client the most innovative, effective aesthetics treatments. Dr. Kojian and the entire team at 7Q Spa Laser & Aesthetics are dedicated to going deeper than most other aesthetics practices. Although clients usually come looking for a quick but temporary fix for a cosmetic issue, Dr. Kojian offers more. In addition to top-tier treatments that solve aesthetic problems, he works with clients to address each problem’s root. By blending lifestyle changes that empower clients to treat the causes of their skin and physique challenges with extensive training and innovative treatments, Dr. Kojian helps them unlock their true, natural beauty – permanently.